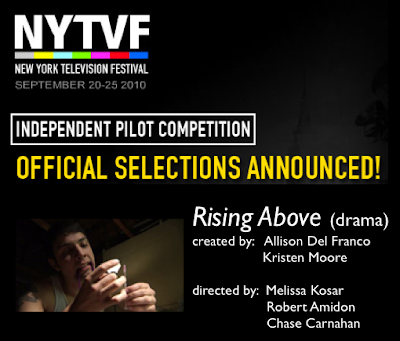 "Rising Above" an Official Selection NYTVF! 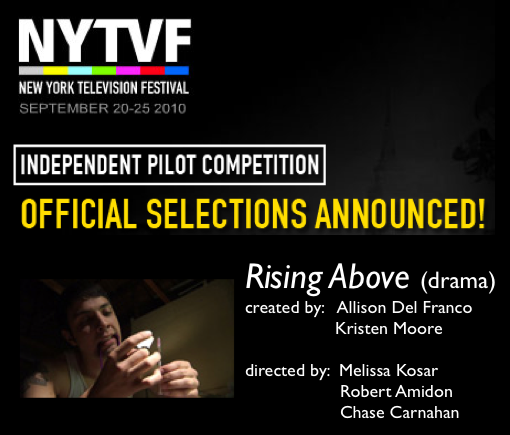 2010 New York Television Festival! The trailer will be released soon, so be sure to check back!